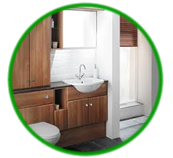 We are specialists in providing our customers with high quality internal fixings and workmanship. 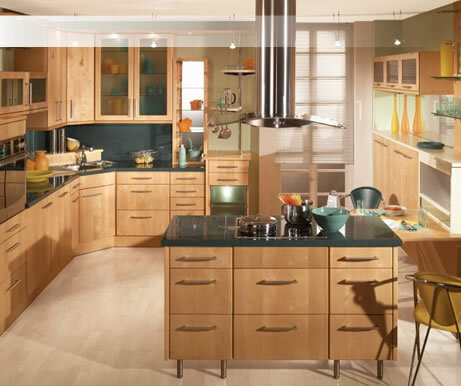 From bespoke fitted kitchens and bathrooms to laying Karndean flooring we have the skills and the experience to delivery outstanding workmanship alongside quality materials. 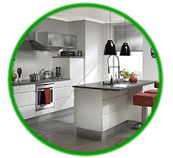 We can supply and install fully fitted kitchens catering for all budget sizes. Take a splash in a new fitted bathroom, shower, baths sinks or luxury items such a whirlpool bath. 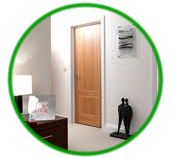 We can supply and fit superb looking internal doors to suit any taste. 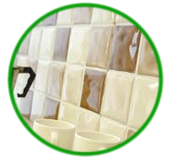 Straight forward plain white tiles to complicated patterns we can cater for any requirement.